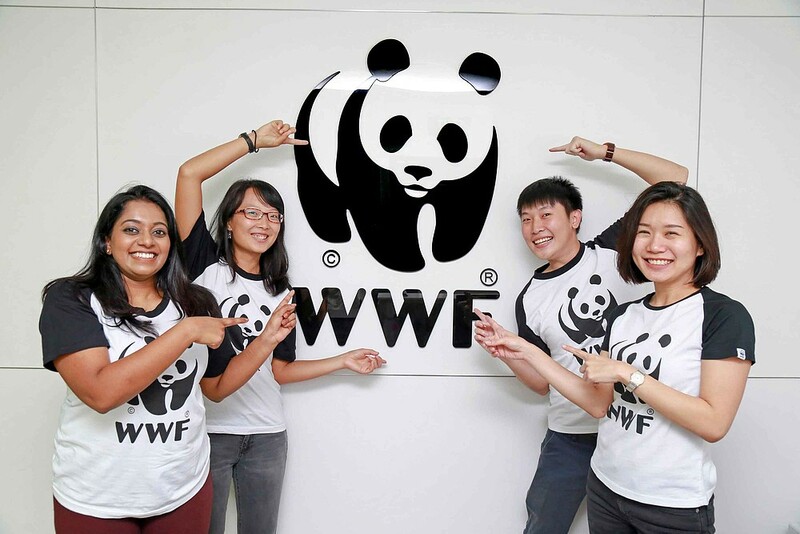 Mission of the Department: To unite the WWF Network and partners and create the right environment to deliver the WWF Global Conservation Programme, primarily through support and integration of the Global Practices. To drive strategic coherence across the nine Practice areas and enabling them all to work towards the bigger picture. To work with the WWF Network and partners to achieve a New Deal for Nature and People that will consist of the adoption, by countries, in 2020, of a strong mechanism, supported by all stakeholders and key players, to address nature loss and to reverse its decline by 2030.